android How To Connect Phone Speaker To Laptop With Wifi ? 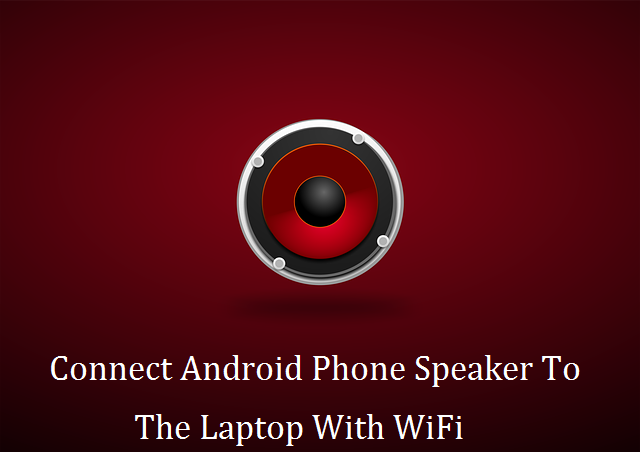 How to connect Android phone speaker to the laptop with Wi-Fi ? Do you know that you can connect the phone speaker to the laptop with Wi-Fi? I have found this solution when my laptop speakers are jammed by Dust. So their sound is little noisy. That’s why I searched a lot about the solution for this problem. And I have found a unique way of connecting android phone speaker to the laptop with wi-fi. Let’s get started the short tutorial guys. Windows Application Download From Here. Now, go to the Android phone setting and turn on the Hotspot of the Cell phone. 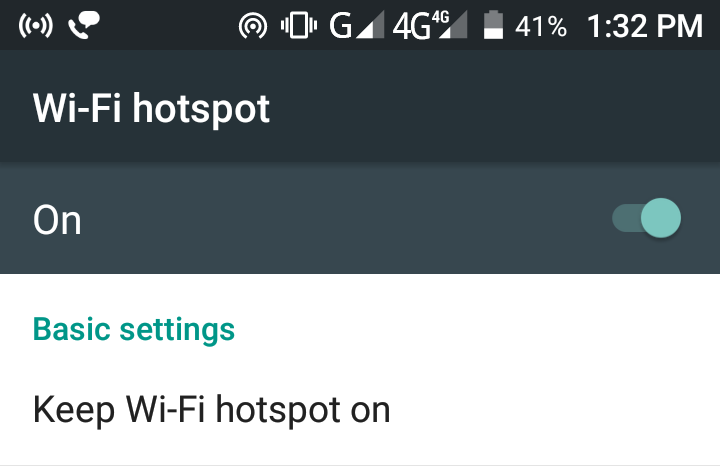 Connect the Laptop wifi to the Android phone Hotspot. Open Windows Application and enter your IP address here. And click on start button. Play any media file, you will hear the good quality sound now. Hello, friends if you want more tips & tricks about computer and Android then follow us on any of the social media sites. This trick is about ” How to Connect Phone Speaker To Laptop With Wifi?” If you have any question then ask below in the comment box. Previous articleHitleap Premium Adsense Together Safe OR Not ?